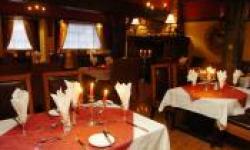 Enjoy Dining at The Belfray Country Inn, Derry, Northern Ireland, United Kingdom. The menus in both the Thistle Restaurant and the Bistro are inspirational and our chefs believe in serving meals not sculptures on a plate. The Wine list shared by both the Restaurant and the Bistro is personally put together by the directors of the Belfray Country Inn, who enthusiastically spend months finding the right wines and making sure they taste them all! 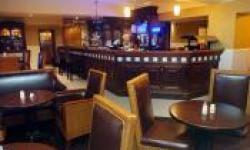 They supply a wide range of beers and an invasion of spirits to ensure that whatever your tipple is your memories of the Belfray Country Inn will always be good if somewhat blurred. You won't be disappointed Dining at The Belfray Country Inn, Derry, Northern Ireland, United Kingdom.